Central. Private. Free VDSL WiFi. Linen included. Pretoria Stay offers guests a central comfortable place to relax. A place with a private fully fenced yard ,internal access garage and extra off street parking close to town . All brand new furnishings and appliances as at July 2014. All bedding, towels and kitchenware provided, everything you'll need for a comfortable stay. Some great movies also available to keep the kids entertained or surf the net on the Smart TV. Porta cot ( bring your own bedding) and high chair on site, with room to set up the porta cot in the small snook off the lounge if you prefer. The unit has a heat pump and HRV ventilation system to keep it warm, dry and fresh and it is fully insulated . The location of Pretoria gives guests the option of a 5 minute flat walk into town for some great shopping , with big brand stores and a supermarket . A flat 10 to 15 minute walk and you can enjoy the many bars and restaurants and the free geothermal Kuirau Park. A 10 minute drive will take you to the golf course or the Redwood walks and mountain bike trails . There is a bus route close by if you are not driving. You can lock you bike, golf clubs, vehicle away in the internally accessed garage . Extra off street parking available if travelling as a group, or bringing the boat. You can even wash your bikes or boat down after with the high pressure hose . Rotorua has so much to see and do so come check it out! Discount available for stays over 6 nights . Not suitable for loud parties or exceeding numbers booked . A minimal cleaning fee is charged to cover laundering ,( sheets etc to be left in bathroom or laundry) we just ask that the property be left in a reasonable condition when you go please for the next guests. Arrival from 3pm and departure at 11 am . Just ask for times outside this as we are happy to accommodate where we can . We are local Rotorua kiwis. Happy to assist you with any query and if something goes whoops we can be there to sort promptly. If you want clean affordable private accommodation in the heart of Rotorua you will not be disappointed. Heat pump DVS system Fully insulated. Private back yard. Fully fenced. We are local kiwi owners and happy to assist with any enquiry. This is the first holiday home we have rented in NZ and we were very impressed! Clean and comfortable and with everything you need for a relaxing stay. Temps were hitting the 30s so it was a lovely cool haven to return to each afternoon after being out for the day. Close to the town centre but in a quiet residential strret, it was ideal. You were fabulous guests and it was our pleasure to have you stay. Had a great time and look forward to returning soon! Thank you! Thanks so much for doing the laundry and hanging it out. Your communication was excellent and made things so easy for us. Very convenient location on a quiet street. Close to shops, restaurants and bars. A great house to base yourself when exploring everything Rotorua has to offer. We are so glad you enjoyed your stay. Guests like yourselves are welcome anytime. Stayed only one night, but convenient enough for our needs. 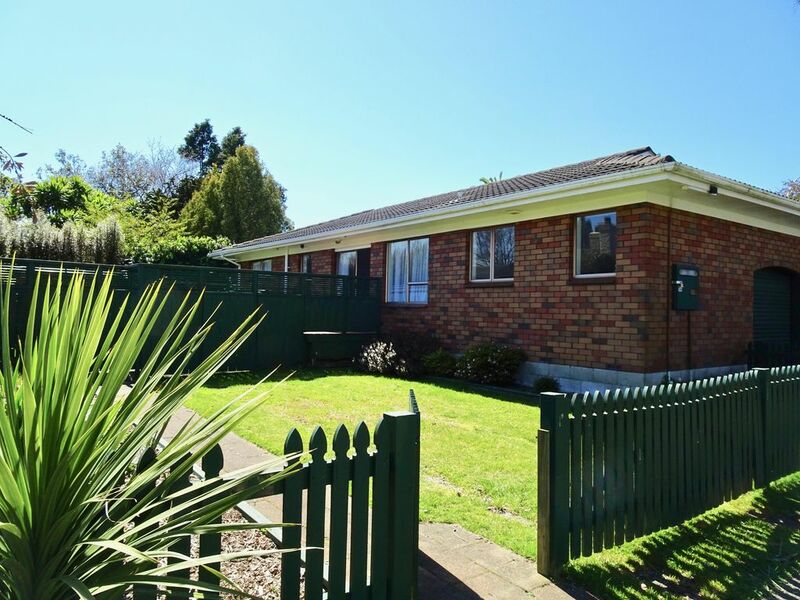 Lorryl's home in Rotorua was centrally located and had all the amenities you would need. We were 2 couples and thoroughly enjoyed our stay at Lorryl's home and having the toilet separate from the bathroom was helpful. We also enjoyed the shortbread cookies that she provided and appreciated the electric blankets. Having a parking space on the property was a plus. Left the bach clean and tidy . Central location. Easy to find and lots of privacy. Nice cosy place to stay and very central. Everything required from the house was simple to locate and operate. The labels used was very handy! Yes it does make things easier to find in the kitchen .